Recovering from any surgical procedure can be challenging both mentally and physically, but if you are prepared with the right information about how to actively participate in the healing process, you can recover more quickly. 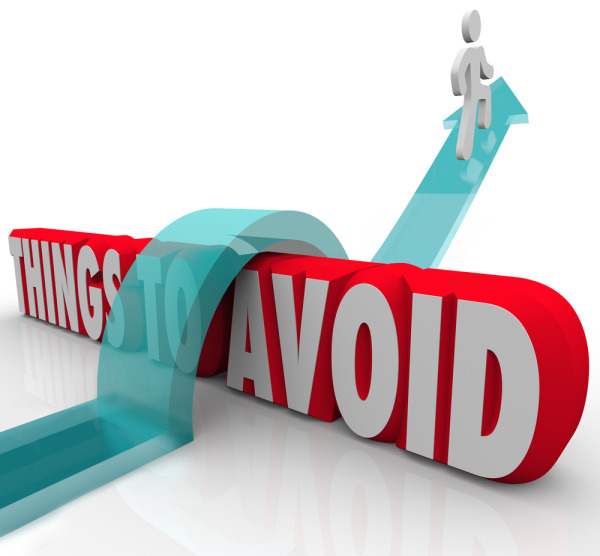 In addition to taking proactive steps, an important part of a fast recovery is knowing what not to do. When it comes to ACL surgery recovery, the process is widely understood by doctors, physical therapists, and trainers, so you have ample information and resources at your fingertips. Weight-bearing activities - Although you will be able to put weight on the affected leg relatively quickly, typically within a couple weeks, if you do this before your knee is ready, it can impact your recovery. Your doctor or physical therapist will let you know when it is safe to do full weight-bearing activities. No activity or motion - While it might seem logical to completely immobilize the knee after ACL surgery, it is actually important to introduce gentle activities fairly quickly. In fact, most doctors recommend doing exercises in the recovery room immediately after surgery. Regaining range of motion is the top priority and this can only be done by actually moving the joint. Always follow your physical therapist's instructions and take the time to do the prescribed exercises every day. Keep your knee bent - Because it is so important to regain full extension of the knee after ACL surgery, doctors recommend not keeping your knee bent for long periods of time. This can be challenging for patients because having the knee slightly bent is typically the most comfortable position after surgery. Make sure you straighten your leg and do the recommended range of motion exercises once an hour in the early stages of your recovery. Ignore swelling - Your knee will be quite swollen after ACL surgery, and although this is perfectly normal, it is important that you don't ignore it. Taking steps to reduce swelling will not only decrease pain, but it will also help speed up the healing process. Elevating your leg and regularly applying cold and compression will help reduce inflammation and remove edema so you can regain range of motion more quickly. Game Ready is the best way to safely apply cold and compression at the same time. Specialized wraps that simultaneously circulate cold water and compressed air allow you to control the temperature and pressure throughout your treatment. Because the wrap applies consistent cold and compression around the entire knee joint, you also get the benefits of deeper cold penetration and longer-lasting therapeutic effect. Find a provider near you to get started today.